If you’re searching for something to help you sleep, these are not the sheep you’re looking for. 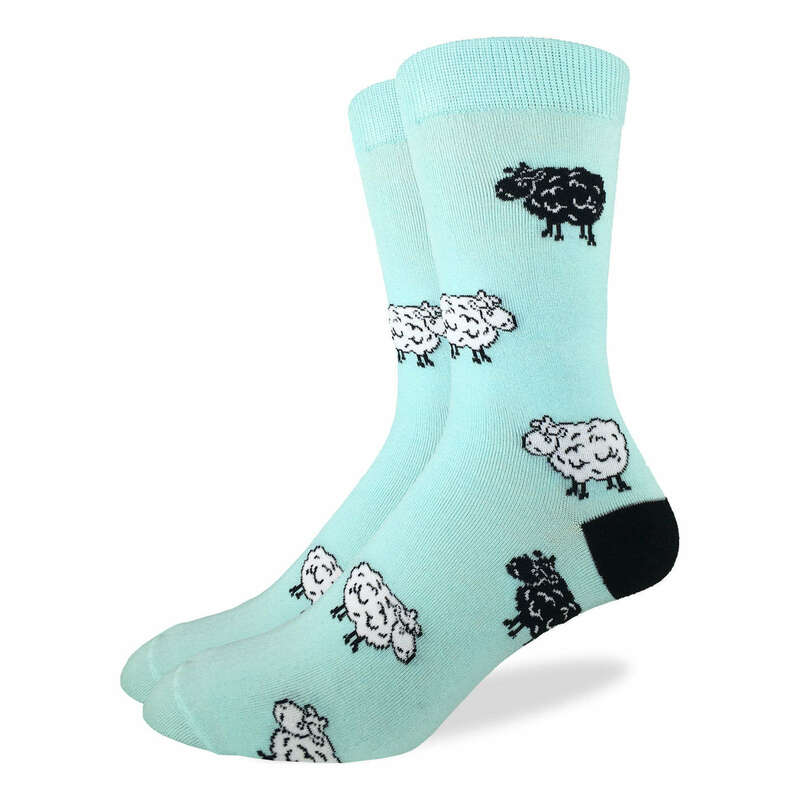 Fleece your feet in these fun sheep socks for a lively kick to your day. Ewe know you gotta have ’em!